Twenty-one teenagers from Yellowknife will play in an Elite hockey tournament in Czech Republic. The competition is only half of it. The team's spent the summer doing research about the countries they will see. Ethan Anstey, 13, Cody Earle, 14, Jack Works, 14, and Samuel Schofield, 14, attend a Polar United Club practice at Yellowknife's Multiplex Arena on Thursday. It was their last team practice before they leave for Europe for three weeks. Ethan Anstey admits he's running on adrenaline right now. "It's hard to sleep when you know you're going to Europe for three weeks," says the 13-year-old. Anstey and his teammates leave Saturday, headed to an elite hockey tournament in the Czech Republic. The co-ed bantam team are part of Yellowknife's Polar United Club for Kids — PUCK for short. It's an opportunity they've earned, says their coach Dan Schofield. "I'm proud of this particular group of kids because they've worked hard for this," he said. "They've fundraised for about two years now. There's no sponsors. The kids and their parents did this." PUCK is for youth like Anstey who can't get of enough hockey, beyond their minor league ice time. He's involved in AAA hockey from August until April and for the rest of the year, PUCK helps him fill the void. "It's really fun. Last year I started playing (with) the pee wee development team and I was also playing with the bantam development team." Anna-Liese King, 13, says she and her teammates have been working hard all summer doing dry land training. "We've had fitness for the past two months or so three times a week. We've been doing sprints and cardio ... strengthening and lots of [hockey] camps," she said. The hockey tournament will be the first international competition that Anstey, King and their teammates will compete in — and the third time PUCK has sent a team to Europe. They will get in some European practice before the tournament begins on Aug. 6, playing exhibition games in Iceland, Slovakia, Italy, Hungary and Austria. The teenagers spent the summer doing research on some of the places they will be travelling to. Their coach says the group did PowerPoint presentations to teammates and parents. Anna MacCara, 14, was one of the first to show off her research. "I did mine on Salzburg, Austria. I'm anxious to see the house of Mozart," she said. "Words can't explain how I am feeling. This a once in a lifetime experience, not just the hockey part, but some of these tours and all of these countries we will see." The group of 49 people — 18 players, three goalies, coaches and some parents — fly to Iceland from Edmonton on Saturday. They return to Canada on Aug. 14. Tiar Wilson was raised in Opaskwayak Cree Nation, Manitoba. 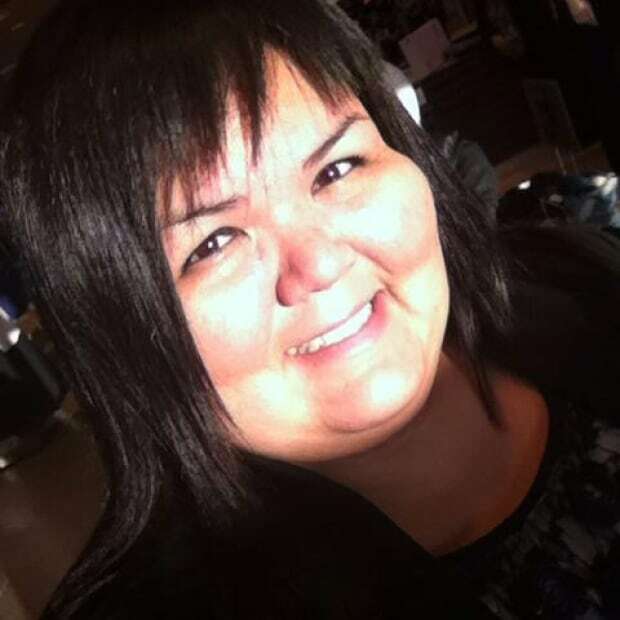 She's reported for APTN National News, CBC Winnipeg, and CBC North. Tiar is also involved with CBC's database of missing and murdered indigenous women and girls and continues to share the stories of these women, their families and communities. She's currently reporting for CBC Aboriginal. @yourpaltiar.